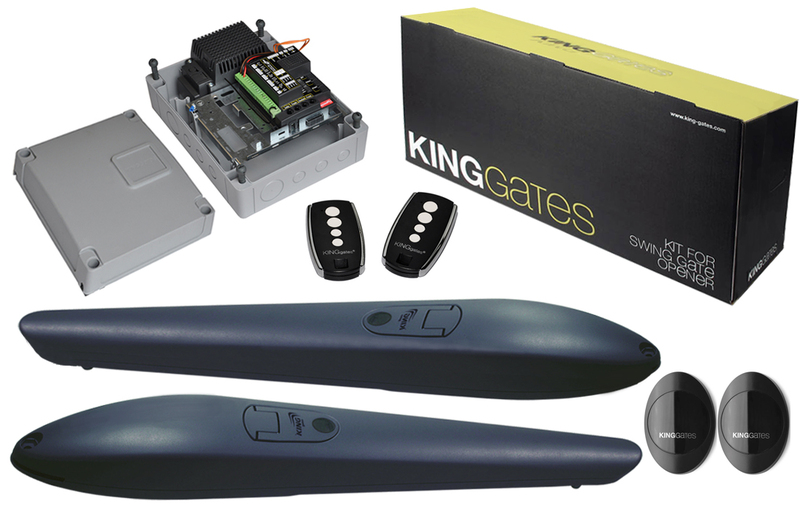 Gates Gates supplies a comprehensive range of accessories for sliding gate kits. 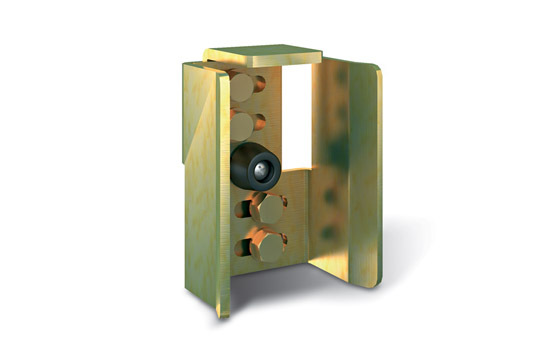 Our selection of accessories is suitable for both single and twin sliding gates. 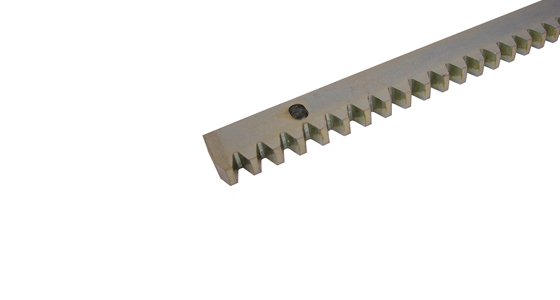 The racks available are made of nylon or galvanised metal and are completed with fittings. 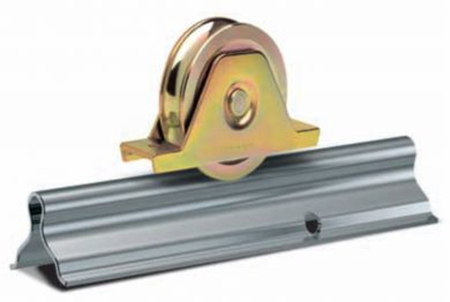 The sliding gate wheels are suited to support different weighs, the strongest can support up to 500Kg. 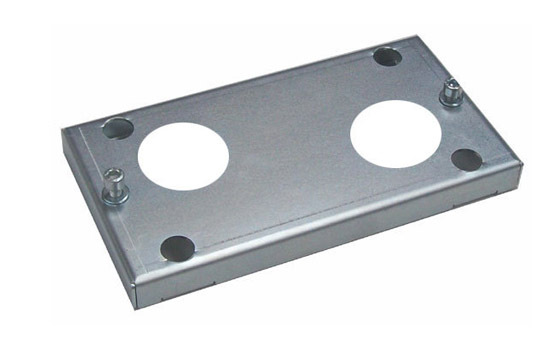 They fit rounded floor tracks, that you can also shop on Gates Gates: bolt and concrete down sliding gate tracks. The team at Gates Gates offers technical support and will be happy to advise you on the accessory to choose according to your sliding gate equipment. Discover our wide selection of sliding gates electric kits for: single sliding gate and twin sliding gate. 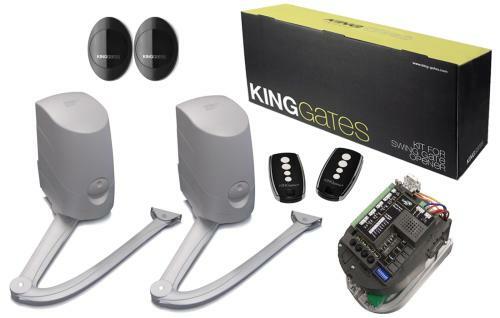 Also available on our website, a comprehensive range of swing gate kits.